Valid at Osia Hyper Market. 2. 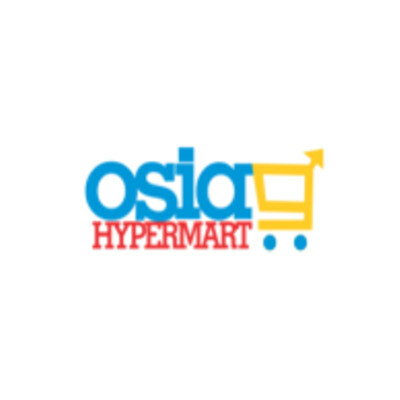 Valid at Osia Hyper Market Outlets. 4. Offer is valid on a minimum transaction amount of Rs.500. 5. Maximum cashback amount is Rs.100.